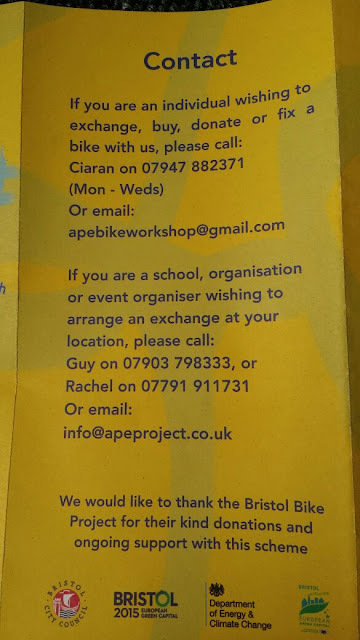 From Norwich to Bristol: Want to Buy a Bicycle for your Kids? Go to this Place! 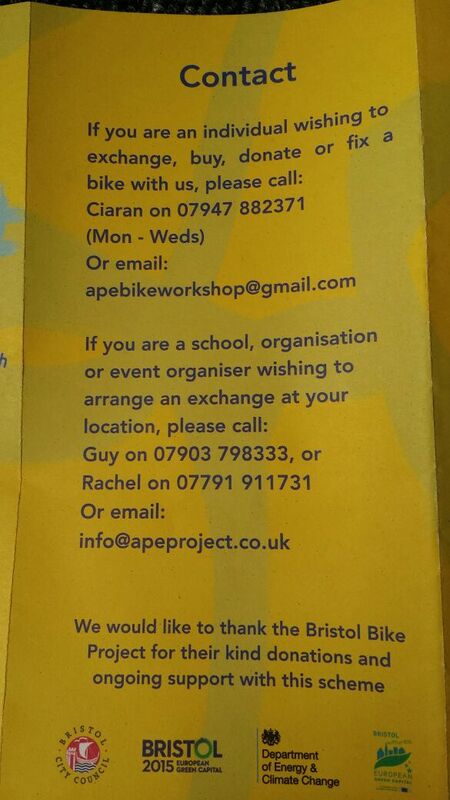 Want to Buy a Bicycle for your Kids? Go to this Place! 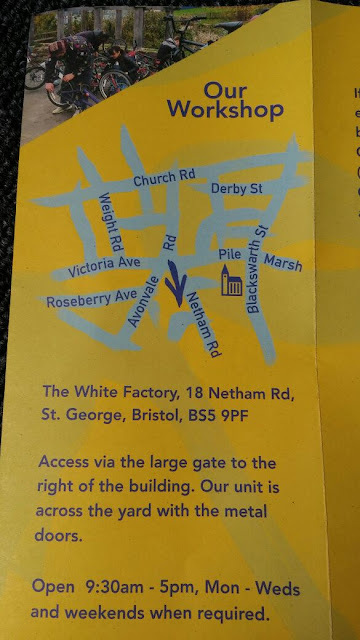 If you plan to give your kids a bicycle, or want to exchange the bike, go to The White Factory. It is a non-commercial place to buy, exchange, donate, or fix bike with a super duper cheap price. To buy the used bike, it is just 10 pounds. To exchange your bike with their used bikes (with various kind of options), it is only 5 pounds. To buy the stabilizer or training wheels, it's 3 pounds. Cheap price, friendly staff, and the bikes are in good condition! 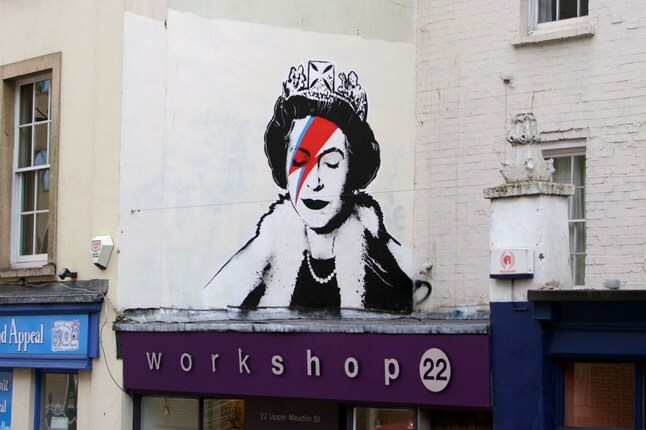 Info, from: Pak Riki, Bristol.